CEP is a protocol jointly developed by Cisco and Verisign, Inc. CEP is an early implementation of Certificate Request Syntax (CRS), a proposed standard to the IETF. CEP specifies how a device communicates with the CA, how to retrieve the CA's public key, and how to enroll a device with the CA. CEP uses Public Key Cryptography Standards (PKCS). 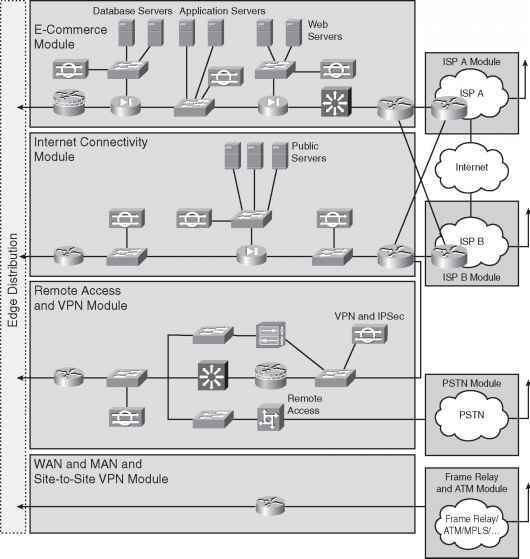 CEP uses HTTP as a transport mechanism and uses the same TCP port (80) used by HTTP. To declare the CA that a Cisco IOS router should use, use the crypto ca identity <name> command in global configuration mode. The CA might require a particular name, such as the domain name.